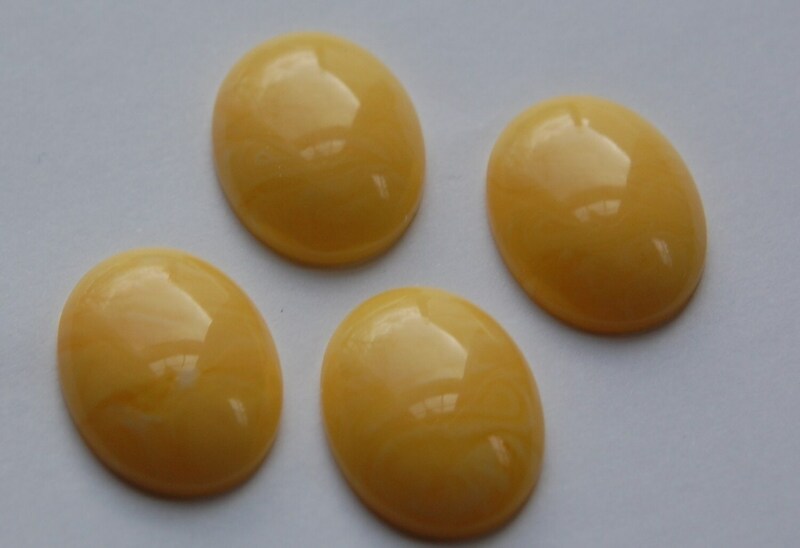 These are vintage cabochons that were made in Italy. 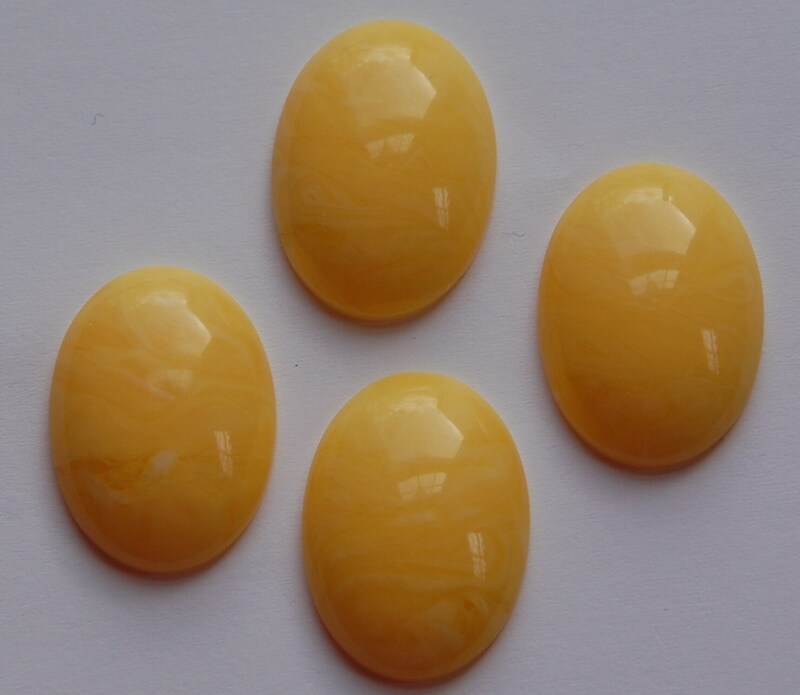 These are pretty yellow with white marbled looking swirls. They measure 25mm x 18mm. You will receive 4 of these. great quality products and customer service! !